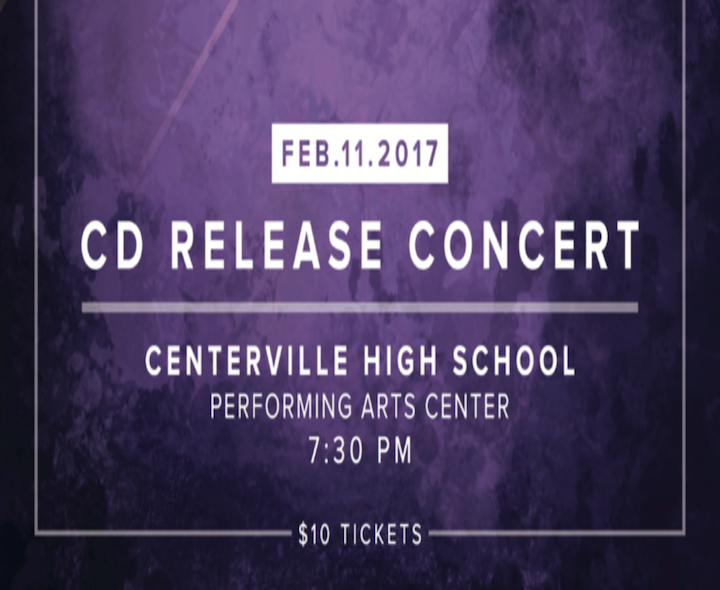 Forte is the premier contemporary a cappella group at Centerville High School. Forte, the premier contemporary a cappella group at Centerville High School in Centerville, Ohio, is the 2016 ICHSA national champion and a three-time national runner-up to the ICHSA championships in New York City. 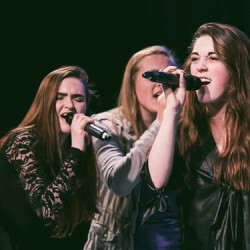 The first-ever high school a cappella group to release a CD of all-original songs written by its members, Forte has to date recorded seven albums, including two all-originals: Life’s So Lyrical and Uncharted Heart. Life’s So Lyrical was nominated for five Contemporary A Cappella Recording Awards (CARAs) and won for Best Overall High School CD. Uncharted Heart, also nominated for five CARAs, won for Best High School Song. Uncharted Heart was also runner-up for Best High School Album and Best Pop/Rock Album after Grammy-winning group Pentatonix. In 2012, 2013, 2014, and 2015, the national compilation Best of High School A Cappella (BOHSA) albums featured Forte’s recordings, as did the prestigious Sing 9 and Sing 11 compilations. Since the start of 2015, Forte has also opened for the national Sing-Off Tour in Cleveland, Ohio; recorded a music video with Grammy-winning artist Kirstin Maldonado of Pentatonix; and performed live with pop star Jojo on her national tour. 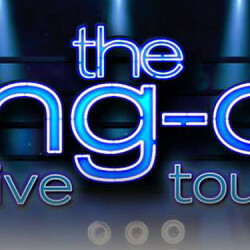 A number of other well-known artists have performed with Forte: Andy Grammer, Pentatonix, Arora (formerly Sonos), Delilah, Overboard, Voice Play, The Exchange, Eliot Sloan of Blessid Union of Souls, Street Corner Symphony, Eleventh Hour, and Deke Sharon (musical director of NBC’s The Sing-Off and the box office hit movies Pitch Perfect 1 and 2). In addition, Forte opened for the world-renowned a cappella group The House Jacks. Forte’s music can be purchased on iTunes, Amazon Digital Music, and LOUDR. Get free up to date notices on upcoming events, hot deals, news updates and new products! 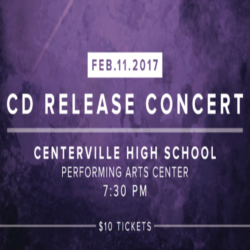 Forte is the premier contemporary a cappella group at Centerville High School. 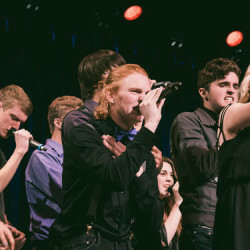 A three-time national runner-up in the ICHSA (International Championships of High School A Cappella), Forte won the ICHSA National Championship in 2016. 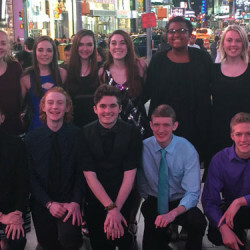 Their all-original CDs Uncharted Heart and Life’s So Lyrical were each nominated for five contemporary a cappella recording awards: Life’s So Lyrical won for Best Overall High School CD and Uncharted Heart won for Best High School Song. Recently, Forte released a video with Grammy-winning artist Kirstin Maldonado of Pentatonix and performed live with pop star Jojo on her national tour. © Copyright 2015 Forte by A Cappella Web Design. All Rights Reserved.